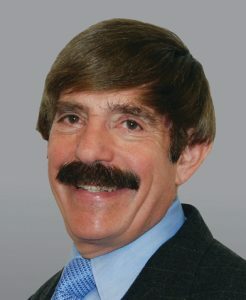 During the last 20 years, I have taught at the Boston University Goldman School of Dental Medicine in the continuing education department, in addition to lecturing frequently at the Yankee Dental Congress in Boston, MA. 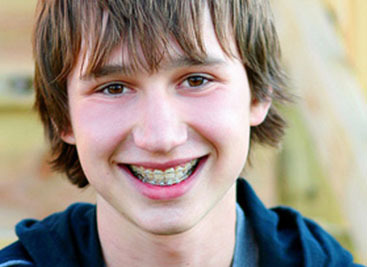 I am also an Elite Provider of Invisalign® and take many continuing education courses in Invisalign to enhance my knowledge and keep up with the ever-improving Invisalign technique. 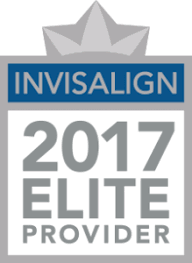 Elite Provider status is only granted to the top 1% of Invisalign Providers in North America. Taking part in continuing education courses increases my knowledge and allows me to keep with the latest advances in orthodontics, which benefits my patients greatly. Originally from Boston, MA, I now live in the Newton Centre area with my wife, Judy. We have two lovely, accomplished daughters, Allana and Shara, whom we are very proud of. My free time is focused on my family, but I am also very active in my community. I am a long distance runner and I had completed twenty-six Boston Marathons, raising money for charities. This year I ran in support of Spectrum for Hope in honor of families with autistic children.